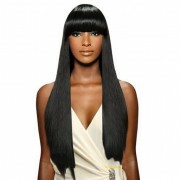 Since every aspect of the wig is customized for you we require a consultation and a $260 deposit before we begin. 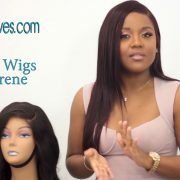 We create all types of custom wigs. 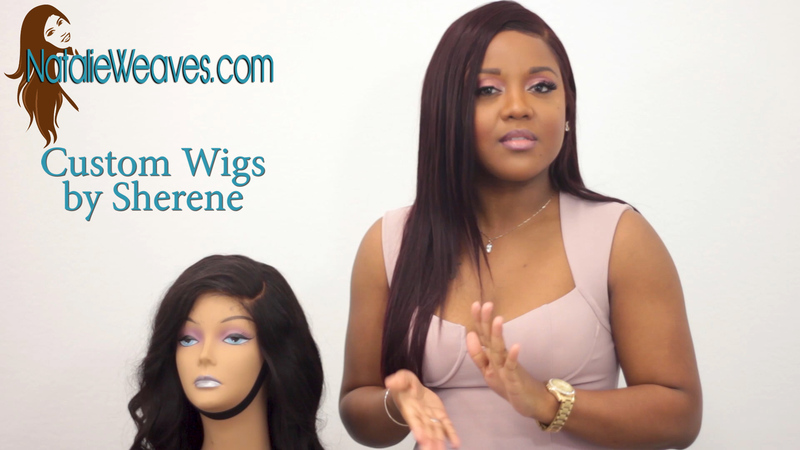 Call (240) 643-2299 for a consultation. 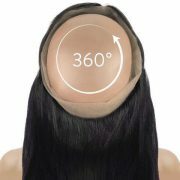 Be the first to review “Custom Wigs” Click here to cancel reply.